The research tried to coordinate people’s brainwaves. “This is important because the global population is rapidly ageing, and the elderly struggle with many real-world activities that critically rely on their memories. 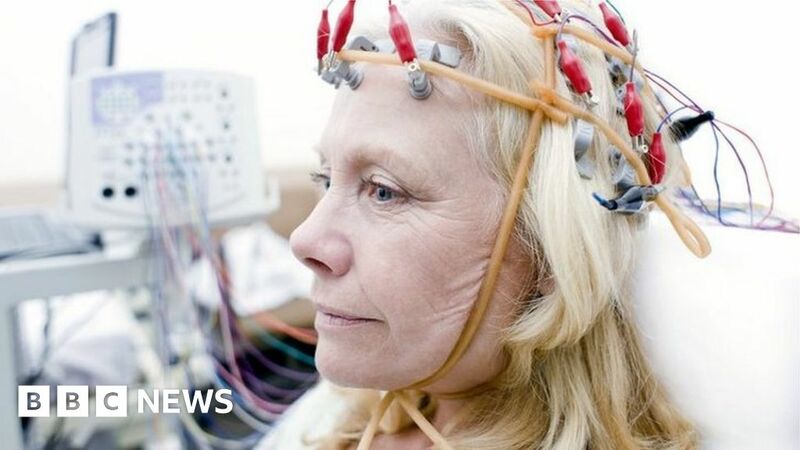 The researchers hope brain stimulation will eventually be used for a range of neurological disorders.